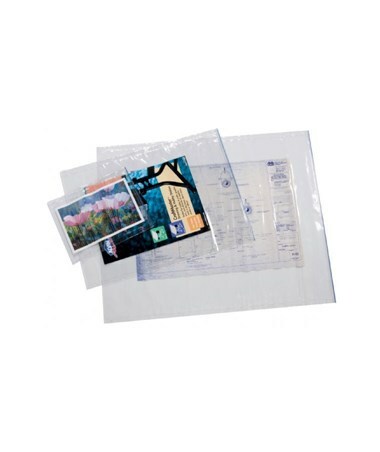 The Alvin Heavy-Duty Translucent Vinyl Envelope is a multi-functional and versatile document storage. 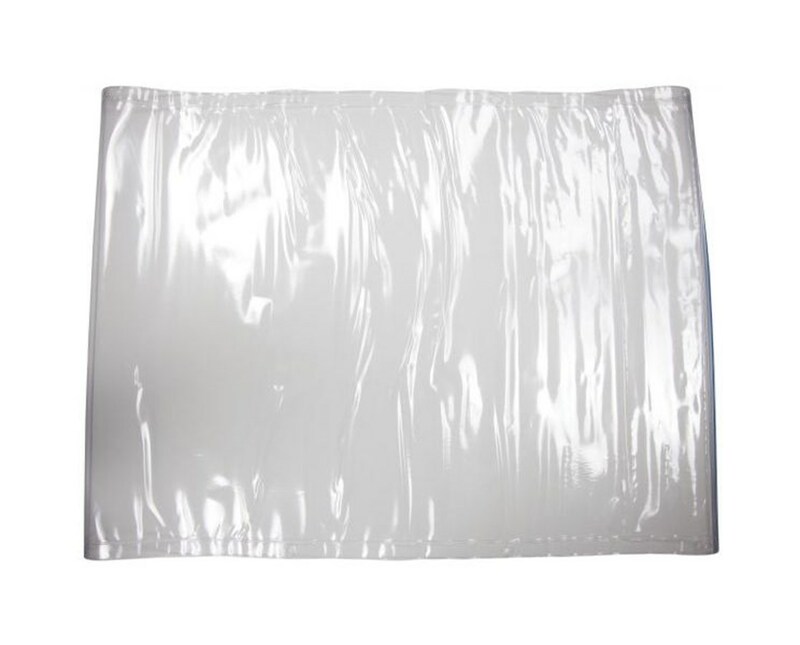 It features a water-proof zip top closure that provides maximum protection from dirt, dust, and moisture. 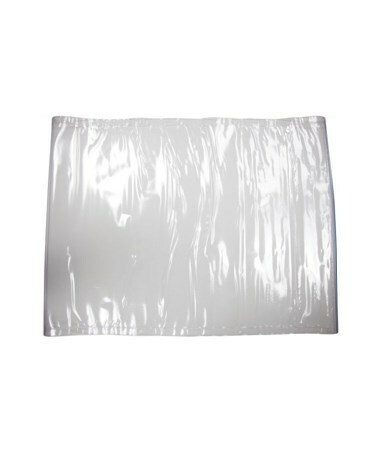 This property makes this vinyl envelope excellent for commercial and marine applications. 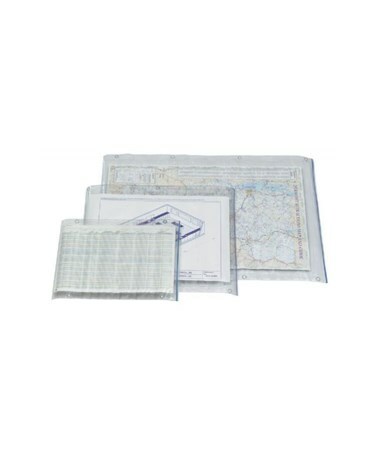 This document protector is heavy-duty with its 0.13-mm thick transparent vinyl material. Its transparency allows notating with the use of grease pencil or water-based felt pen. The notations can be easily removed from the vinyl surface by using a dry cloth or soap and water. This functionality is perfect for contractors, engineers, architects, surveyors, pilots, navigators, and more. 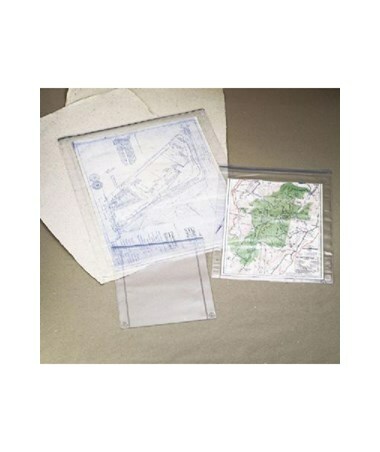 The Alvin Heavy-Duty Translucent Vinyl Envelope comes in five different sizes to suit various storage needs. 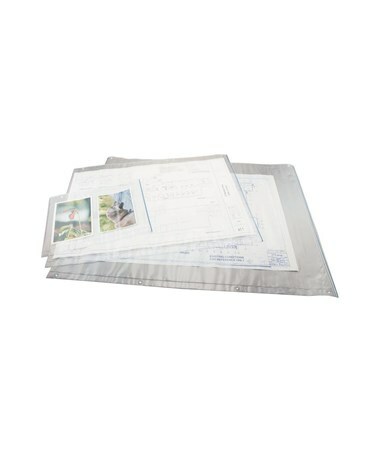 The Alvin Heavy-Duty Translucent Vinyl Envelope comes in five various sizes. Please select your preference from the drop-down menu above.